Spend the early part of your day exploring Reykjavík, Iceland’s capital city, and enjoy the variety of city landmarks, cosy cafes and quirky shops. 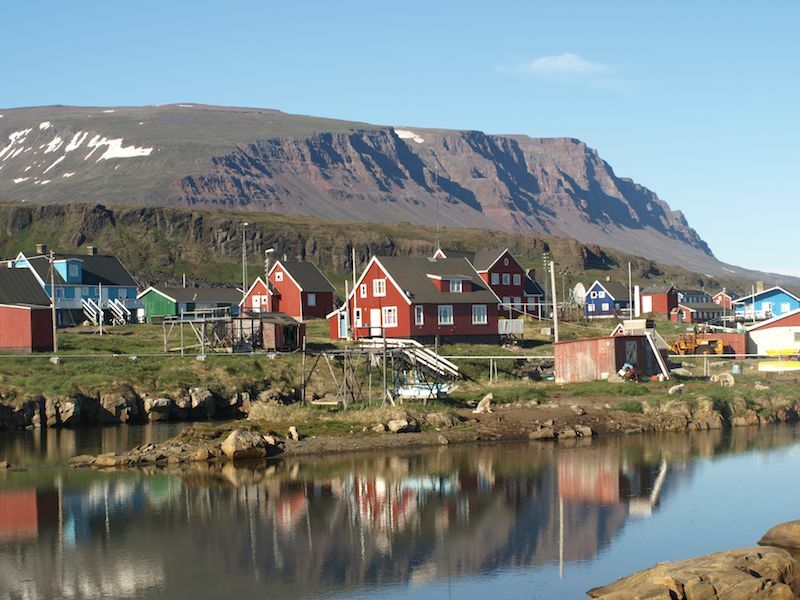 In the evening, head to the Reykjavik Domestic Airport for your flight to Nuuk, the small and colourful capital city of Greenland. On arrival, you will be transferred from the airport to your hotel in Nuuk. 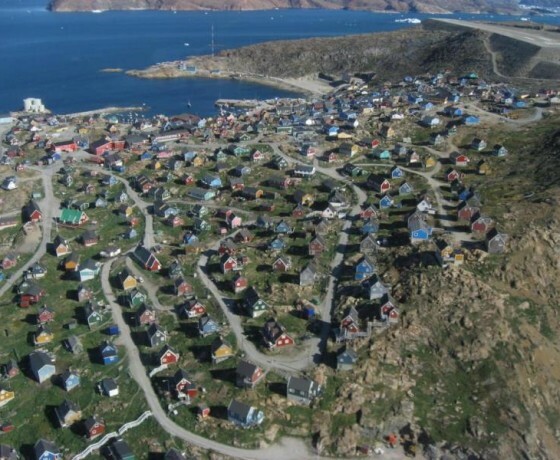 Spend the next three nights in Nuuk. Spend the early part of your day exploring Reykjavík, Iceland’s capital city, and enjoy the variety of city landmarks, cosy cafes and quirky shops. In the evening, head to the Reykjavik Domestic Airport for your flight to Nuuk, the small and colourful capital city of Greenland. On arrival, you will be transferred from the airport to your hotel in Nuuk. 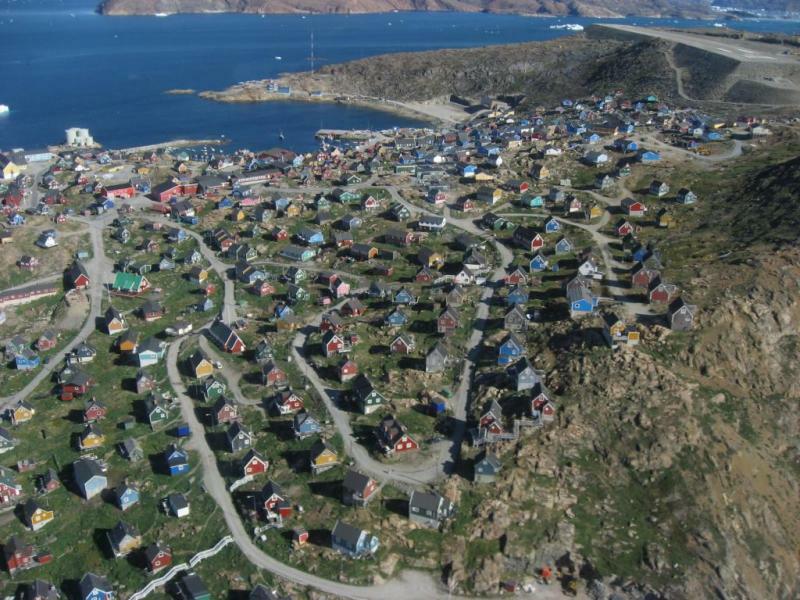 Spend the next three nights in Nuuk.After breakfast, you will have a casual information meeting at your hotel, where you can get further details about things to see and do in the city. There is a wide range of optional activities in the Nuuk area, including cross-country skiing, snowmobiling safaris and boat tours along the archipelago. You can also choose from a variety of guided city tours, such as walking tours in the old part of town or bus sightseeing tours giving you a more panoramic view of the landmarks. 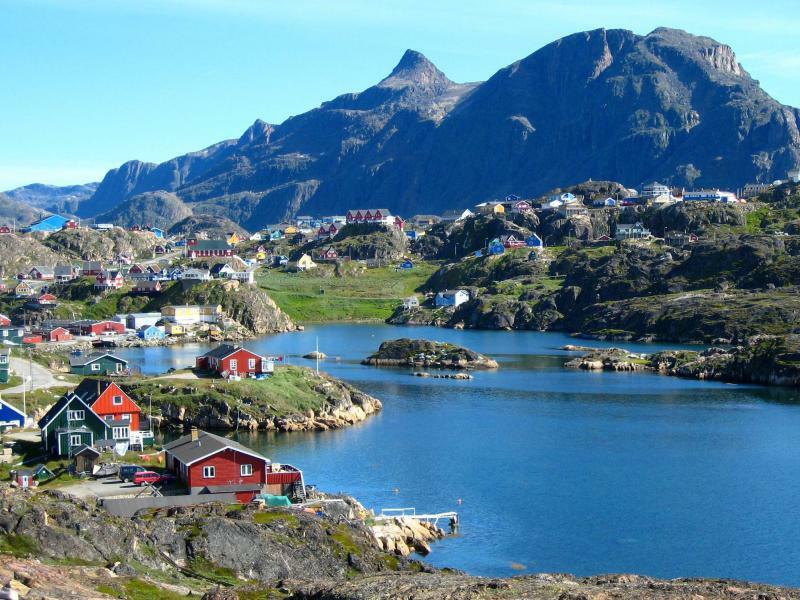 Get to know the capital of Greenland, both its past and present. We recommend visiting the Greenland National Museum, which showcases over 4000 years of Greenlandic history, including well-preserved Inuit mummies discovered in 1960’s. Another worthy place to check out is the modern Katuaq cultural centre that displays various contemporary works by Greenlandic artists. Or you may wish to spend some time exploring the many little shops dedicated to Greenlandic design and crafts. After breakfast, you will have a casual information meeting at your hotel, where you can get further details about things to see and do in the city. There is a wide range of optional activities in the Nuuk area, including cross-country skiing, snowmobiling safaris and boat tours along the archipelago. 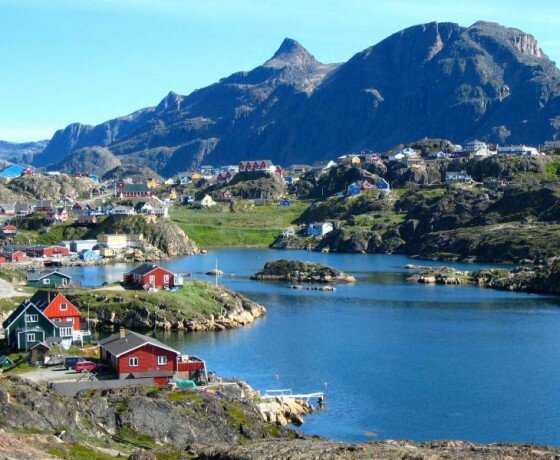 You can also choose from a variety of guided city tours, such as walking tours in the old part of town or bus sightseeing tours giving you a more panoramic view of the landmarks.Get to know the capital of Greenland, both its past and present. We recommend visiting the Greenland National Museum, which showcases over 4000 years of Greenlandic history, including well-preserved Inuit mummies discovered in 1960’s. Another worthy place to check out is the modern Katuaq cultural centre that displays various contemporary works by Greenlandic artists. Or you may wish to spend some time exploring the many little shops dedicated to Greenlandic design and crafts.Today you can explore the city for most of the day before it’s time to head back to Iceland. 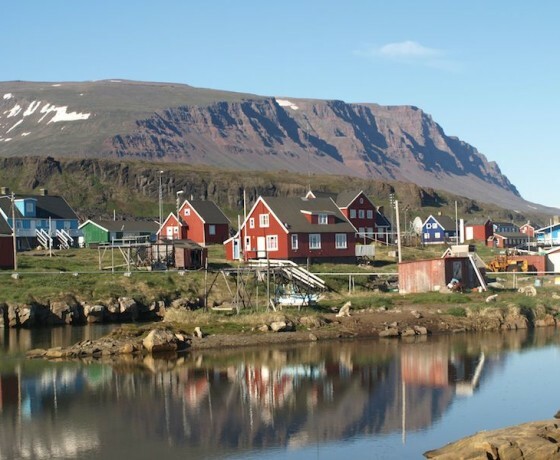 After a bit of sightseeing or even an optional excursion early in the day, you will be transferred from your hotel to Nuuk Airport for your flight to Reykjavik in the late evening. Please note: your flight will arrive to the Reykjavik Domestic Airport at 4 AM the following day.